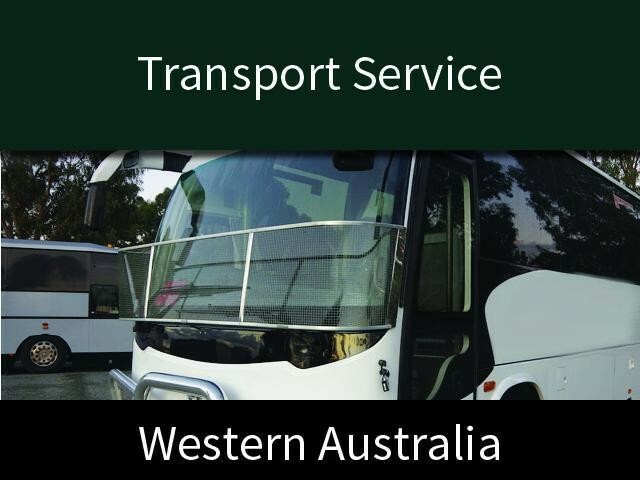 This business is primarily a coach charter and tour business incorporating inbound tourism, corporate charter, long distance charter and tours. Tour business stems predominantly from Malaysia, Singapore, Thailand, China and Australia. Family run business with a broad spectrum of skills and experience which allows for efficient cost management. The business also includes its own depot and maintenance workshop, which is available for lease. Flexibility is maintained by all the staff having bus licenses in light, medium and heavy rigid licenses. The state also an F endorsement which is easily obtained. day tours and increased marketing into China. The business is run effectively by 2 owners 3 full time staff and 16 casual drivers all with an exceptional employment history with the company. This Travel Business is one of 7 businesses for sale in Central WA Coast, Western Australia, and one of 0 Travel Businesses in this region that a business for sale currently has on offer. This Travel Business is for sale in Central WA Coast for the asking price of $2,100,000 WIWO and has been on market for less than 3 months.